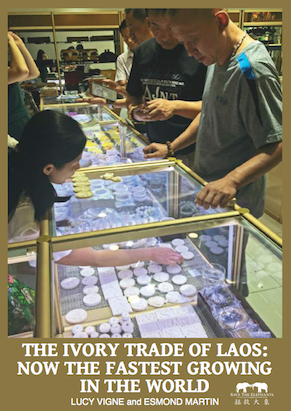 My review of Esmond Bradley Martin and Lucy Vigne’s latest ivory trade report appears in the issue 59 of Pachyderm. I write that it makes for grim but “required reading for anyone trying to keep up with how the international ivory trade continues to fuel crisis-level elephant poaching.” The review can accessed here. My review of Keith Somerville’s important new book Ivory appears in the current issue of Pachyderm. 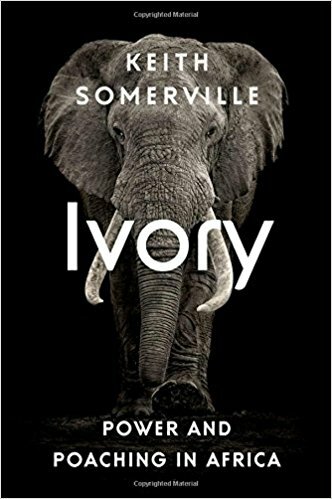 Somerville, a veteran of numerous assignments in Africa during his career with the BBC, brings his journalistic skills to this grim, detailed chronicle of the exploitation of elephants and disempowered Africans. Click here for the complete review. The Dark Side of Ivory Prohibition: Will it help elephants or just vandalize culture? In a just-published essay in The Smart Set, I look at how recent anti-ivory attitudes threaten to become counter-productive to anti-poaching efforts. It’s a controversial subject, but shouldn’t be ignored. 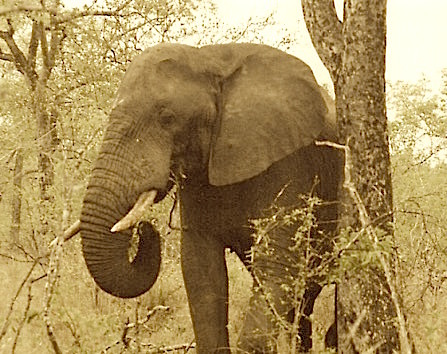 With 25,000 African elephants being slain every year for their tusks, maybe it was inevitable that elephant advocates would grow impatient with critically important but slow-paced efforts to help rural communities co-exist with Africa’s herds, root out endemic corruption in range states, and expose international wildlife trafficking rings. Now, nearly three decades after the ban, with no end to elephant poaching in sight, their attitudes have gone strident, spiraling into emotion-driven campaigns and unhinged extremism that threatens to turn the war on poaching into an incoherent war on ivory…. In a fascinating BBC News piece on How an obscure seed is helping to save the elephant, business reporter Kait Bolongaro explains how tagua seed from ivory-nut palms (known as “vegetable ivory”) and tusks from long-extinct mammoths are finding ready markets as substitutes for elephant ivory. I’m quoted on ethically-sourced mammoth ivory from the Siberian tundra, which varies from hard, almost petrified examples, to remarkably well-preserved tusks. 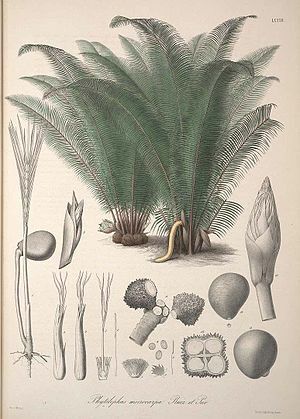 Both tagua and mammoth ivory are examples of natural, organic materials that share much of the tactile attraction of elephant ivory, but unlike tusks from poached elephants, can be sourced guilt-free: the first is a palm-tree seed, the second from a long-expired ancestor of today’s elephant. Wéi kann der illegaler Juegd op Elefanten an Nashörner en Enn gesat ginn? 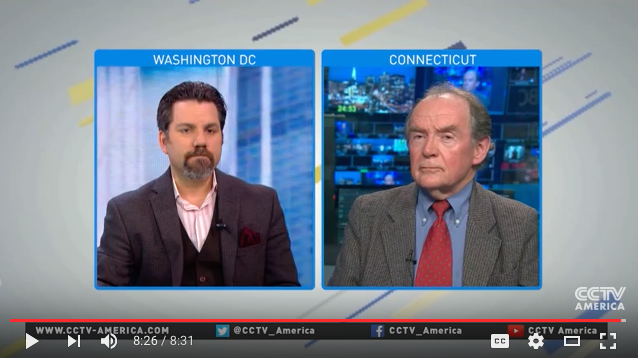 I was interviewed on CCTV-America last night on the ivory trade in a debate with Adam Roberts, CEO of Born Free USA. As always, not enough time to make a number of key points, but was able to discuss some critical issues. The 8-minute exchange is here. On April 30, 2016, Kenya will incinerate 105 metric tons of ivory—5% of global stocks— to “send a message.” Does this make sense? Or is it a “self-delusional publicity stunt,” as Mike Norton-Griffiths and Daniel Stiles wrote in the Times of London today, one that could cause a spike in ivory prices, and stimulate more poaching? ‘The earliest carvings humans ever made were from the ivory of woolly mammoth,’ Walker told DW. 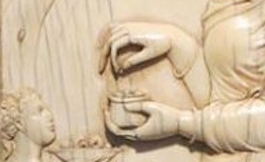 ‘The attraction to ivory is embedded in world culture, from ancient Egypt to Europe to the far East. It’s a fantasy to think demand is ever going to disappear entirely,’ Walker said. Unfortunately, such arguments for harnessing demand through managing trade in legal ivory are increasingly viewed as fringe opinions. That leaves only ivory stockpile destruction and ivory prohibition as strategy options, neither of which is likely to reduce elephant poaching. What if we’re wrong about how best to save elephants from being killed for their ivory? In an opinion piece for Earth Island Journal, I argue that a controlled, legal trade is more likely to slow elephant poaching than the outright ban of all ivory trade now widely advocated. The article is here. On April 9th, I joined Craig Hoover, U.S. Fish & Wildlife Service, Susan Lieberman, Federal Advisory Council on Wildlife Trafficking, and Anna Frostic, Humane Society of the U.S., on an American Society of International Law panel in Washington, DC organized by Rachelle Adam of Hebrew University. The subject? “Can International Law Help Prevent the Rapid Disappearance of Wildlife?” The entire panel can be seen on YouTube. My presentation starts at 17 minutes in, and runs for 13 minutes. Ivory Trade Debate: Should the International Ban on Ivory Be Lifted? 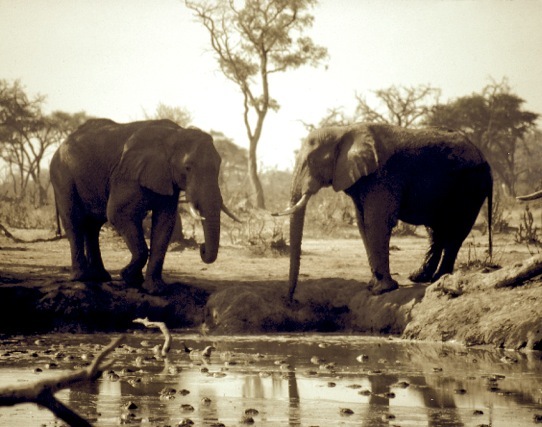 “In a Yale Environment 360 debate, author John Frederick Walker and conservationist Mary Rice offer opposing views on whether the global ban on ivory trading should be eased. 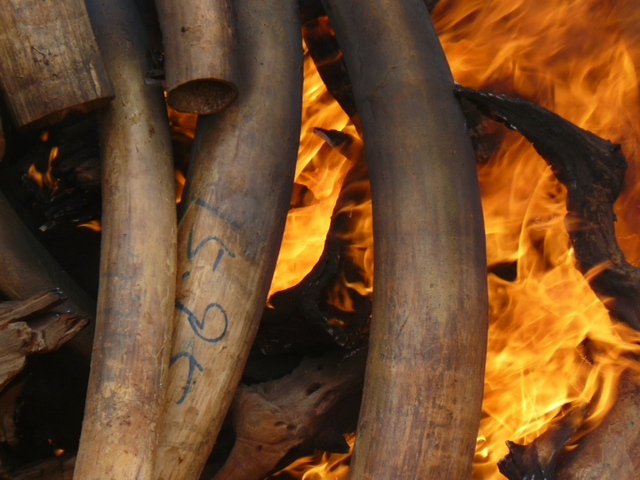 Walker argues that a partial lifting of the ban would reduce demand for illicit ivory, while Rice insists such a move would only accelerate the slaughter of Africa’s elephants.” Read the entire debate here.